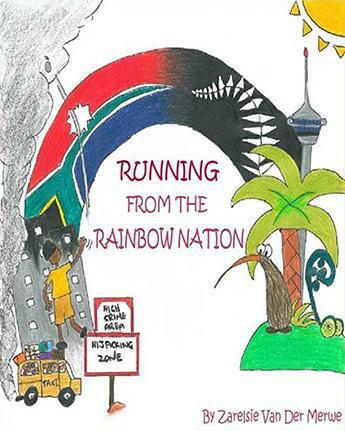 Running from the Rainbow Nation is the bitter sweet chain of events that eventually brought this family to a new country, and a new life. 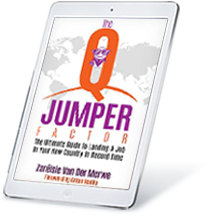 It describes their struggle to find a way out of South Africa while under stress, facing obstacles and meeting a range of “angels” – people appearing on their path to help them on their journey. It is a personal account of huge change in the life of one family, and the silent truths that lay on the heart of someone who has to face the heartache and rush of immigration – the most traumatic event in any human being’s life. But is it also a tale of hope and adaptation in a new country, blessed with wonderful people and a clean, safe environment. A great read for anyone who faces the same situation, anywhere in the world.